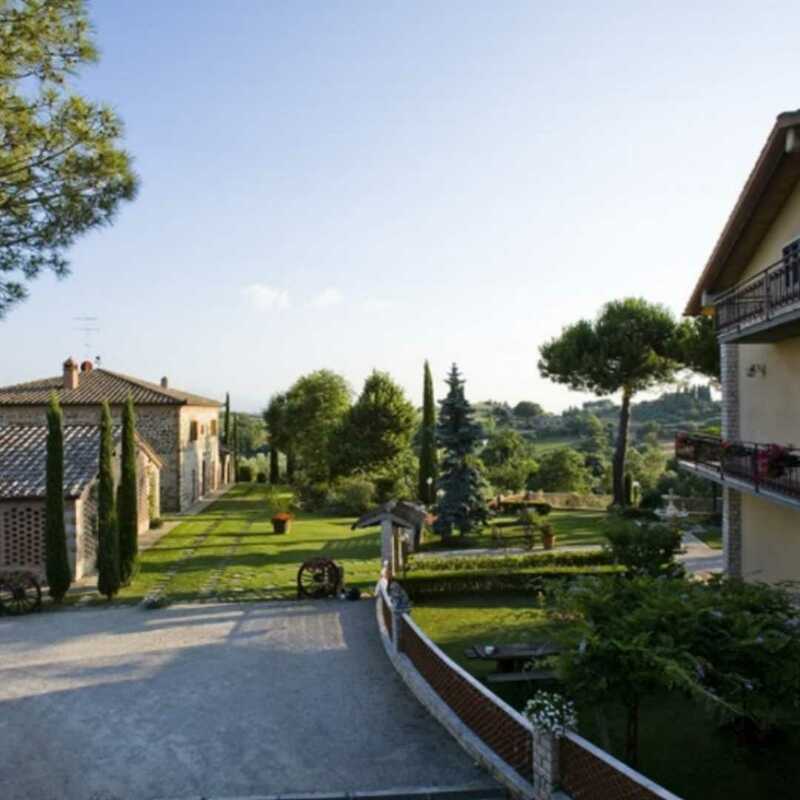 Posts tagged with "Wine connoisseurs"
Have you ever wanted to learn to cook in Italy, to participate in Tuscan cooking classes? And return home with recipes handed down over generations and collected by us since 2000? Each spring and fall, Coleen Kirnan and Rhonda Vilardo welcome guests from around the world to live, breath and cook as Italians do. 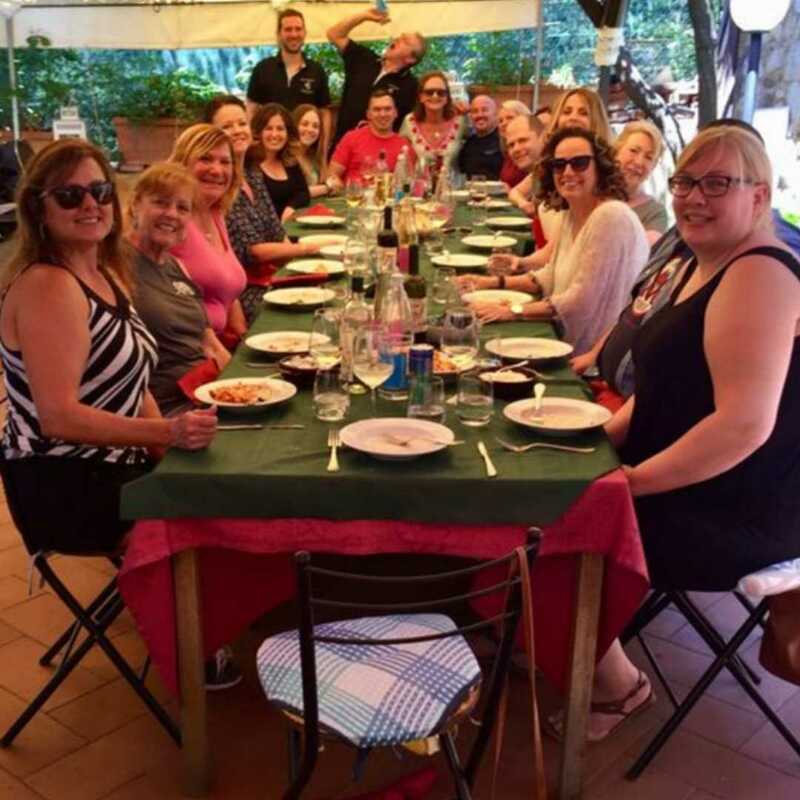 Taking advantage of their years of business experience and knowledge, as master event planners, they create an insider’s Tuscan itinerary filled friendly, knowledgeable tour guides, translators, drivers and private cooking classes that only a local resident could access. 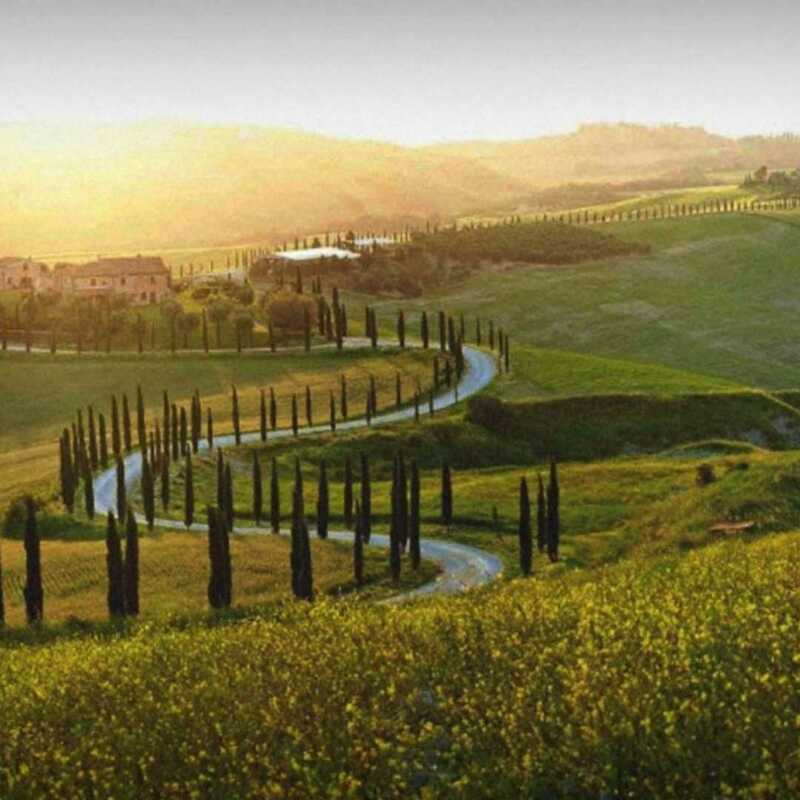 Indulge yourself in the Tuscan lifestyle and discover the region’s passion for food and wine in a small group of 18 people or less. 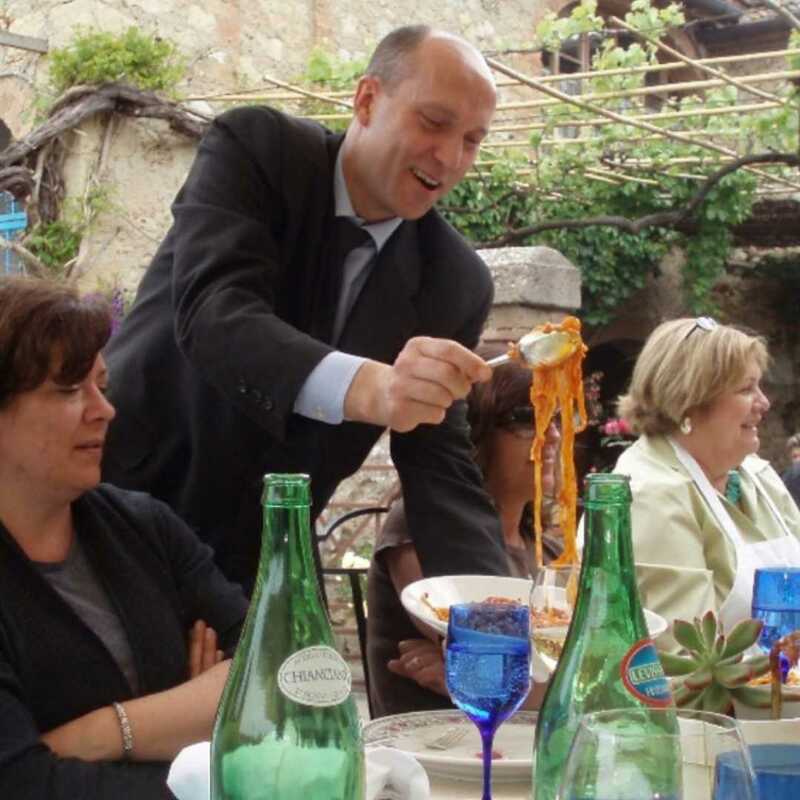 The best cooks in all of Tuscany, the local women, or “nonnas,” teach their classes. They’ll share regional techniques, ingredients, and family recipes that have been passed down over the centuries. Put on your apron, gather around the old farmhouse table, get wrist-deep in pasta dough and learn Tuscan cooking from the source. You’ll learn first-hand how to make gnocchi, tagliatelli, and pici— thick strings of handmade eggless pasta made originally in Montefollonico. This entry was posted in Feature, Wine and tagged 360 Magazine, adventure, Agriturismo Belagaggio, atmosphere, Celebrity, chef, Coleen Kirnan, cooking, culinary, culture, dini Klein, entertainment, europe, experience, food, foodie, fun, holiday, immersive, italian, Italy, lifestyle, meals, Montefollonico, Rhonda Vilardo, sommelier, spirits, staycation, travel, Tuscan, Tuscan women cook, Tuscany, vacation, Vaughn Lowery, vineyard, wine, Wine connoisseurs, wine lovers, winemakers, women's on March 7, 2019 by wp360mag.